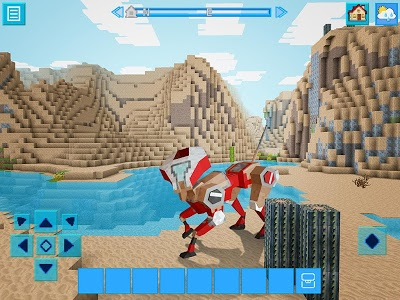 RoboCraft is a sandbox construction game with 3D procedurally generated world. 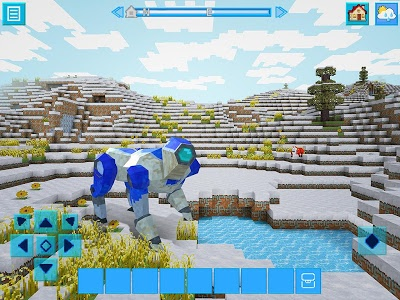 ► In Survival players have to collect resources, construct buildings, fight against enemies, manage hunger and explore the word to survive and prosper. 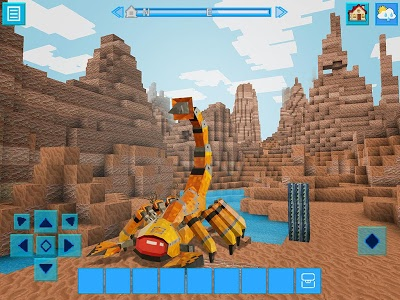 ► In Creative mode you focus on breaking new grounds of creation by building the most elaborate structures you can dream of. 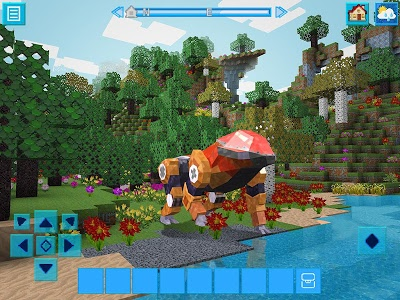 RoboCraft is not an official Mojang application. 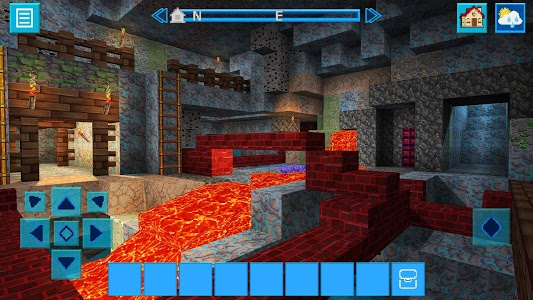 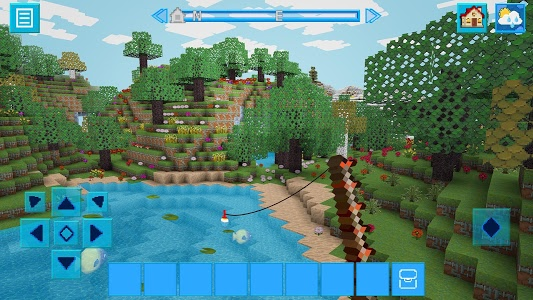 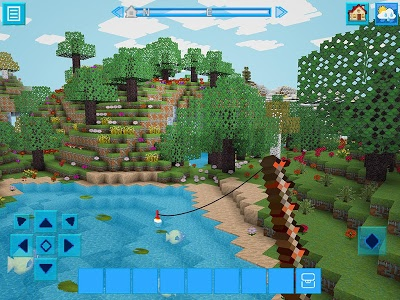 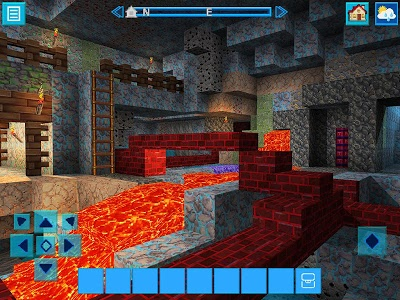 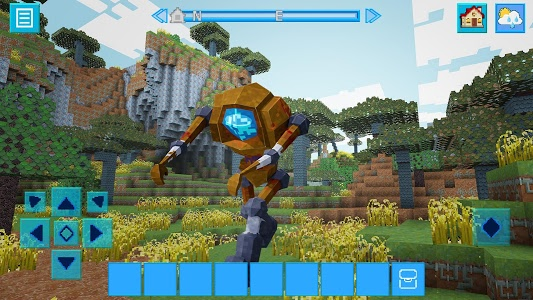 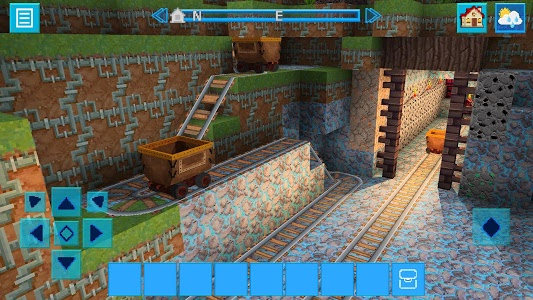 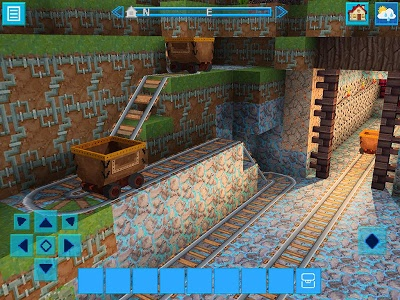 This game is not associated or connected with Minecraft Pocket Edition. 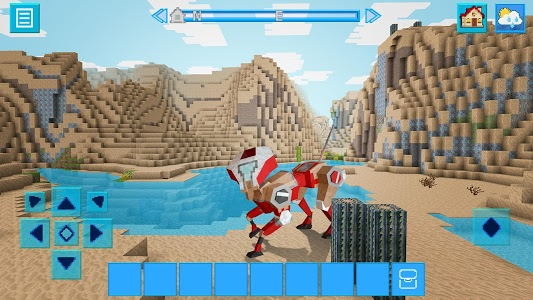 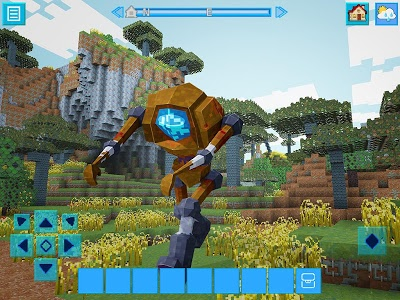 Minecraft is a trademark of Mojang and it is not endorsed by or affiliated with the RoboCraft game's creator or its licensors. 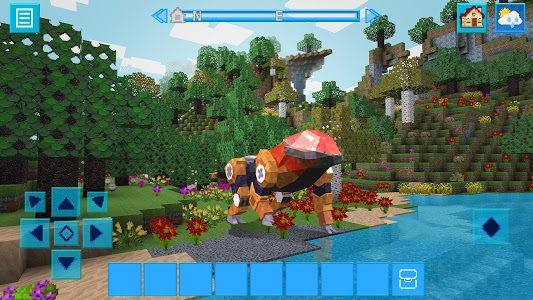 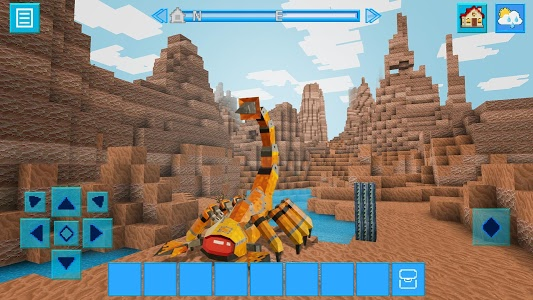 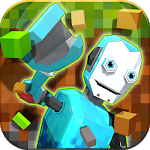 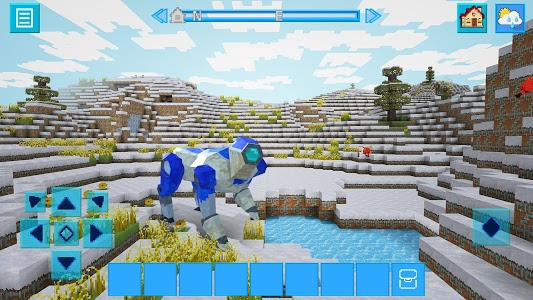 Similar to "RoboCraft: Building & Survival Craft - Robot World"